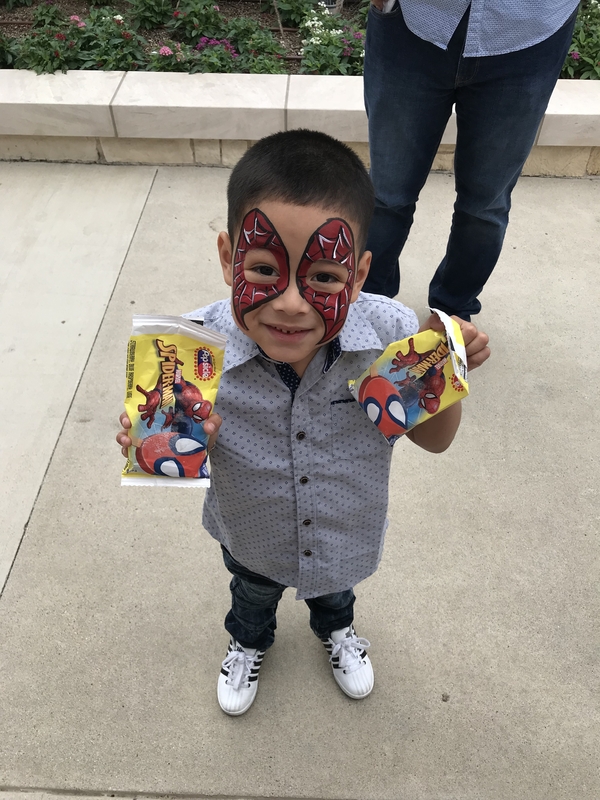 Fort Worth One Hour Parties would be best with Mr. Sugar Rush! 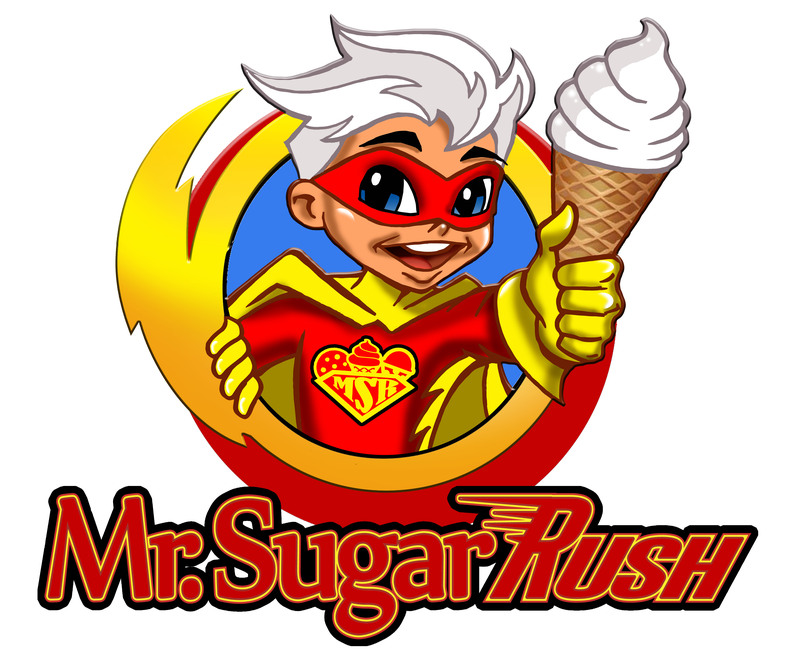 Mrsugarrush.com is the speed you need to get your guest served in a timely manner. You will have your guest doing the happy dance as they wait outside the window for their yummy treat. Is a party really a party without ice cream? Book Mr Sugar Rush today so you don’t have to find out the answer to that question.